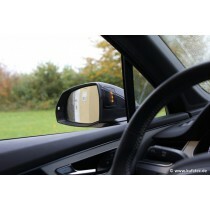 Audi Side Assist Retrofit for the Audi Q7 4M. 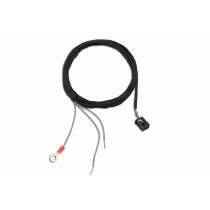 Audi Side Assist (Wiring Set) for the Audi Q7 4M for the retrofit of the Audi Side Assist. 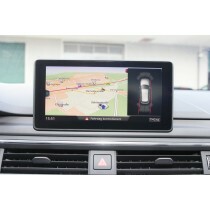 Audi MMI Navigation Plus Retrofit for the Audi Q7 4M. 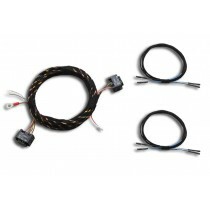 Auto-Dimming Interior Mirror Harness for the Audi A4 B9 (8W). 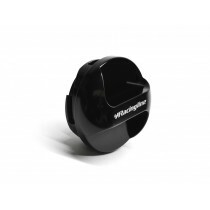 Coding Interface to disable the Start / Stop Function. 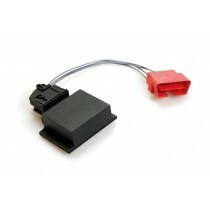 LED Headlights (Matrix) with DRL for the Audi A4 (8W). 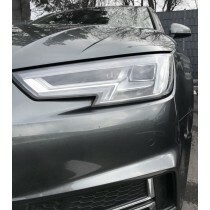 Retrofit the Audi SQ7 4M Exhaust System into the Audi Q7 4M. 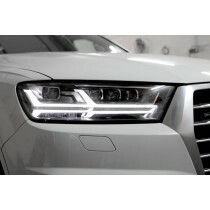 LED Headlights (Matrix) with DRL for the Audi Q7 4M. 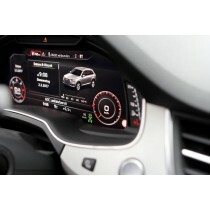 Adaptive Cruise Control Retrofit for the Audi Q7 4M.